Features a simple, robust, and straightforward workflow. Our Timing Module allows you to measure the time between shutter trigger and is release, as well as shot-to-shot time lag — benchmark numbers that can be very important in camera reviews. Coupled with specialized electronic triggers that work with both touchscreen and mechanical shutter cameras, our unique Universal LED Timer enables automated testing of your camera’s timing. This includes measuring shutter lag, shooting time lag (including focusing time, shutter open and close times), and rolling shutter issues. Autofocus testing requires defocusing multiple times during each photo session, which can be tedious and laborious. AMO’s automated Defocusing Object makes taking measurements easy and rapid. 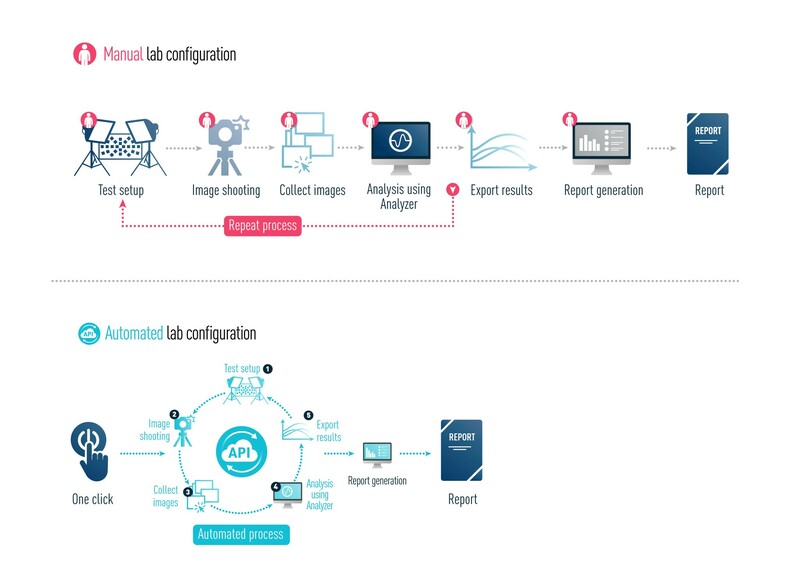 Using AMO, you can fully automate autofocus testing from image capture in various lighting conditions to highly accurate and repeatable results output. Watch the Defocusing Object in action in the video below. 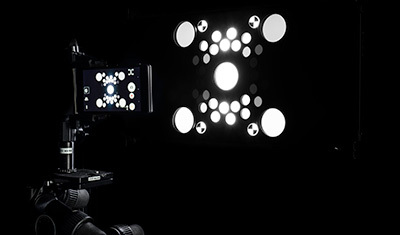 The AMO not only works with Autofocus testing, but can be used in any of Analyzer’s modules for introducing motion in the test scene and for automatically resetting the camera’s 3A — auto white balance (AWB), auto exposure (AE), and autofocus (AF). Simply shooting still charts won’t help you understand the real-time dynamics of your camera system. Even for single-image photography, electronic rolling shutters will produce artifacts that you need to characterize and minimize. For video capture, the requirements include maintaining frame rate, avoiding missing frames, and keeping blanking intervals accurate. Using a specialized piece of proprietary timing hardware, closely integrated with custom testing software, Analyzer’s Timing Module allows you to measure and tune all these important characteristics. Perceptual Analysis complements quantitative measurements to complete assessment of image quality. Our lab-based testing protocol provides repeatable testing scenarios for reliable scores. Compatible with Analyzer 7, the Perceptual Analysis Module provides testers with a comprehensive testing setup for a wide range of perceptual tests that simulate many real-life indoor and outdoor conditions. The DxOMark chart is made up of more than 100 components, including real objects and miniature charts that provide a variety of color and textures, as well as portraits with different skin tones. The chart allows testers to perceptually analyze various image quality attributes such as detail preservation, color shading, noise, and white balance, among others. A lab setup for evaluating the quality of a device’s bokeh ensures accuracy and repeatability in your testing procedure. Our bokeh setup contains a movable foreground apparatus, mounted on a rail, which can be adjusted depending on a device’s FOV. You can use this setup to assess background and foreground blur, sharpness, artifacts, and detail preservation. The Natural Scene chart, used in our DxOMark protocol, allows you to visually evaluate a real scene in controlled lighting conditions. Two recurrent issues with image quality testing are the time it takes to test and the lack of flexibility testers have with their equipment. Some tests require taking numerous test shots manually in different lighting conditions. Testing equipment needs to adapt to each tester’s specific setup and schedule. Most third-party testing workflows are inflexible and require dedicated staff to manually intervene during most stages. 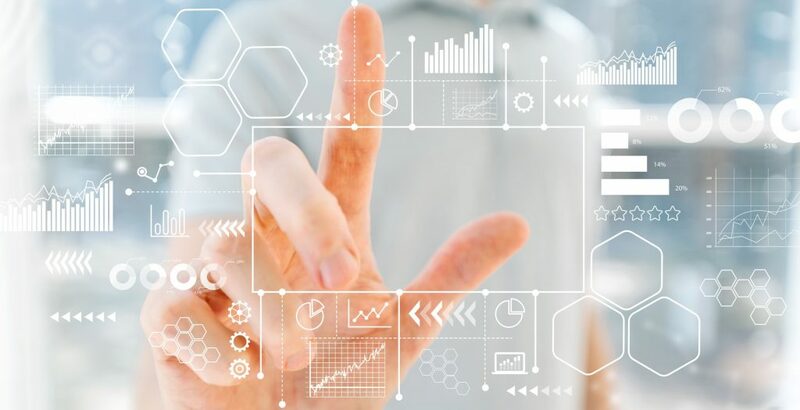 The Workflow Manager, along with our services, can help you save precious testing time and resources every step of the way by enabling greater automation and customization. 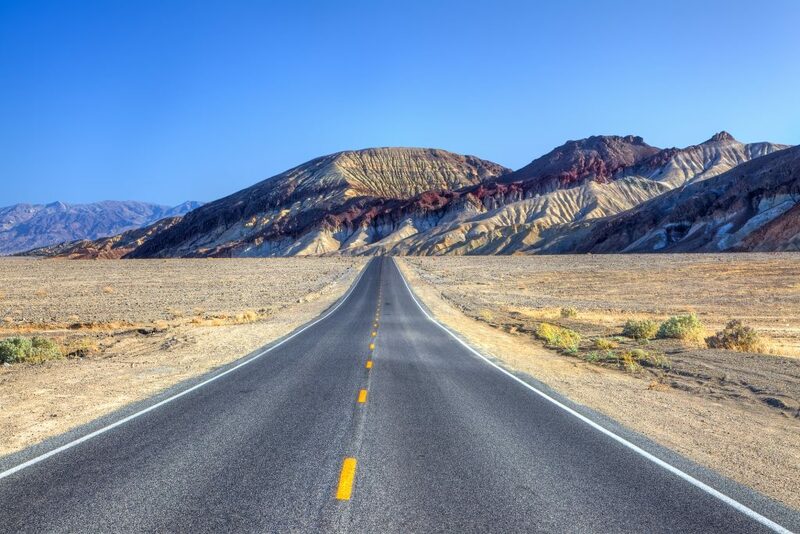 As HDR is increasingly used in photographic, video surveillance, and ADAS devices (among other applications), brands and manufacturers need to assess their devices’ HDR performance and tune them accordingly. Analyzer’s HDR Module includes a new Composite chart for use with automated and controllable lighting, to allow measurement of essential HDR attributes such as color, texture, and contrast in one shot. For perceptual evaluation, a new Natural Scenes chart (the same one used for the DxOMark protocol) is also available. To complete the offer, the 120dB noise chart from the previously-released Photo module is included in the HDR module. The Composite chart contains three main patterns — Gray Scale, 24-Color Matrix, and Dead Leaves —which allow simultaneous image capture, data analysis, and generation of results. Users can verify the ability of the camera to accurately reproduce colors, manage noise, and preserve contrast and texture in comparison with an objective reference. Using controllable lighting, the HDR module can simulate an exposure value of up to 15 EV. Users can evaluate color consistency in both bright and low light zones using the Composite chart’s 24-color matrix, as well as by measuring Δab. In addition to metrics, the color consistency report generates a visual representation of how the device renders these colors. 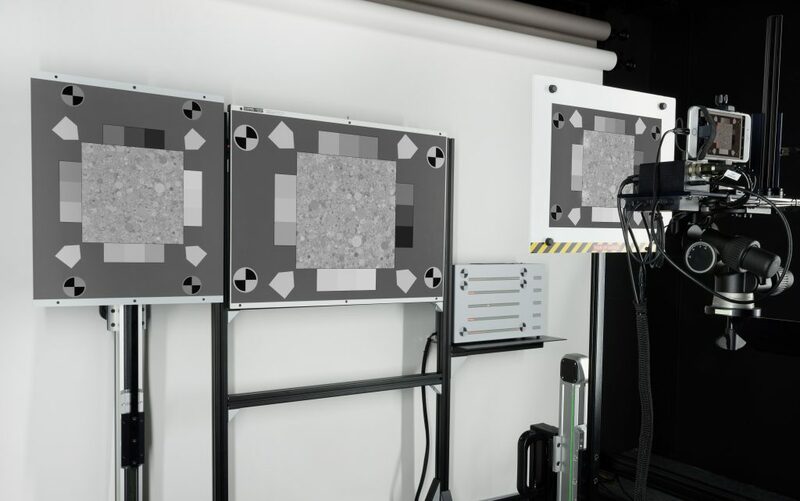 Using the Composite chart’s gray scale pattern, Analyzer’s HDR module measures entropy to simultaneously evaluate contrast preservation in low and bright light in one shot. The HDR module evaluates texture using the Composite chart’s Dead Leaves pattern. As with contrast, texture can be assessed in both low and bright light in a single shot. Texture measurements include Texture MTF and acutance as well as Edge MTF and acutance. The HDR module also includes a unique Natural Scene chart that allows users to visually evaluate a real scene. This scene is also used in our DxOMark protocol. This module includes a 120 dB Noise chart, which measures SNR, dynamic and tonal ranges, and tone curves. All individual density patches of the chart are uniform, so no defocusing is required to get accurate results. Users can also utilize the ISO saturation method to take measurements that are fully compliant with ISO standard 12232. 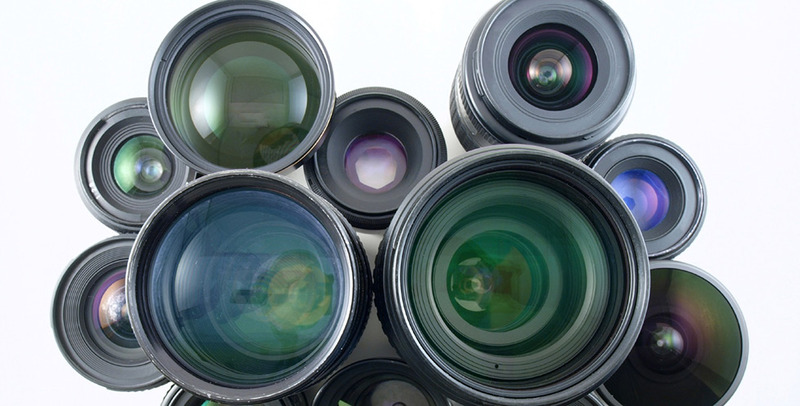 Whether your device is an embedded imager or a standalone camera, the quality of its optics will play a major part in determining the quality of images it can capture. Analyzer’s Optics Module provides everything you need to fully characterize the performance of your Optics including testing both Raw and JPEG image capture. 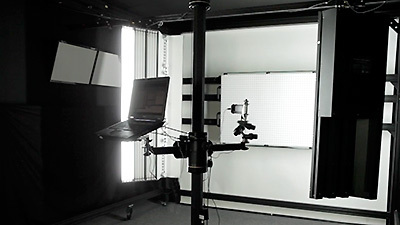 Going beyond standard MTF measurements to provide a perceptual measure of image sharpness, Analyzer utilizes its unique BxU (Blur eXperience Unit) to provide a meaningful measure of sharpness at twenty-five locations throughout the image. The resulting output sharpness map is an ideal for diagnosing optical alignment issues. In addition to traditional horizontal and vertical MTF test charts, Analyzer includes an IEEE-CPIQ and ISO 12233-compliant low-contrast chart for measuring radial MTF. These test charts are also calibrated with Analyzer software. Making use of the same dot chart images, vignetting is measured by channel for both the Raw data (where available) and the finished RGB image, under a variety of lighting conditions. Color shading, caused by many sources − including IR filter or micro-lens array alignment or imperfections, sensor cross-talk, lens tilt or shift, or even sensor design — is measured and characterized with a complete field map per color channel. Analyzer includes a slanted-edge, “checkerboard”, chart for measuring MTF in both horizontal and vertical directions, across the entire image field. The same test image can be used for measuring astigmatism, longitudinal chromatic aberrations, and ringing. In addition, the most recent version of Analyzer software compensates for chart-limited MTF. Using edge profiles on its ISO #12233-compliant MTF chart, the Optics Module measures ringing artifacts to help you evaluate and tune your sharpening algorithms. The Optics Module also includes a custom Color Fringing transmissive chart to use for measuring color inaccuracies caused by chromatic aberration − a flaw that is especially visible in highly saturated areas. By measuring the relative magnification of a field of dots across a test chart, Analyzer measures the Effective Focal Length of your lens across its entire image field. Flash: tests are also provided in the Optics module, helping you evaluate your flash solutions for both uniformity and accuracy of White Balance. A high-fidelity IEEE-CPIQ “dot” chart provides the basis for measuring both geometric distortion and lateral chromatic aberration as they vary by field radius. Results are displayed in table, chart and graphics formats. In tandem with the optics, the sensor, and the Image Signal Processing (ISP) in your device will determine overall image quality. Analyzer’s Photo Module provides the pieces you need to fully evaluate the quality of image capture and processing. By providing a full set of tests for texture details, noise, and sharpness, Analyzer’s Photo module allows you to make informed tradeoffs between them in your camera design − especially how it handles low-light situations. One of the most important, and visible, measurements of image quality is the ability to accurately capture texture and edges. The Photo Module provides software and charts that provide Texture MTF and acutance, as well as Edge MTF and Acutance. Texture is measured using the provided reflective “dead leaves” chart that is IEEE-CPIQ compliant. By varying the illumination, the Photo Module provides a complete picture of the tonal response of your device. This is an excellent way to benchmark both the linearity of sensor response and gamma of the encoded JPEG. The Photo Module identifies both dead and hot pixels found in Raw image captures, so that you can gather quality statistics or map them out as needed. By extending the notion of dynamic range to color, Analyzer provides a measure of the color sensitivity of a sensor by calculating the total number of colors it can distinguish, subject to noise. 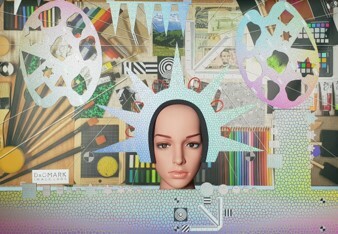 The value is reported out as the number of bits required to encode all those colors. One of the most important, and visible, measurements of image quality is the ability to accurately capture texture and edges. The Photo Module provides soft and graphics formaware and charts that provide Texture MTF and acutance, as well as Edge MTF and Acutance. Texture is measured using the provided reflective “dead leaves” chart that is IEEE-CPIQ compliant. Unique to Analyzer is its specialized HDR testing hardware that provides accurate contrast measurements − including tonal ranges and tone curves − up to 120dB (1,000,000:1) for testing your device’s extended-dynamic-range capabilities. 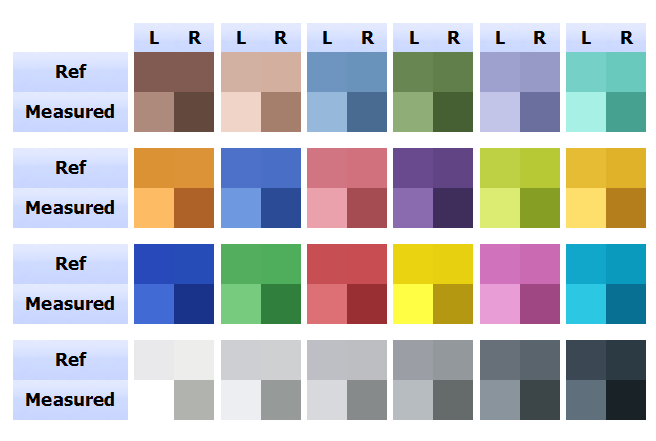 All individual density patches of our HDR chart are uniform, so no defocusing is required to get accurate results. ISO sensitivity can also be measured according to ISO standard #12232. Stripe noise, either in rows or columns, is much more visible than random noise, so controlling it is very important in achieving an effective camera design. Analyzer measures both row and column noise by performing frequency analysis in both dimensions − charting the results and allowing you to easily spot issues. The Photo Module measures and charts actual gain compared to changes in light levels, consistent with ISO standard 12232. 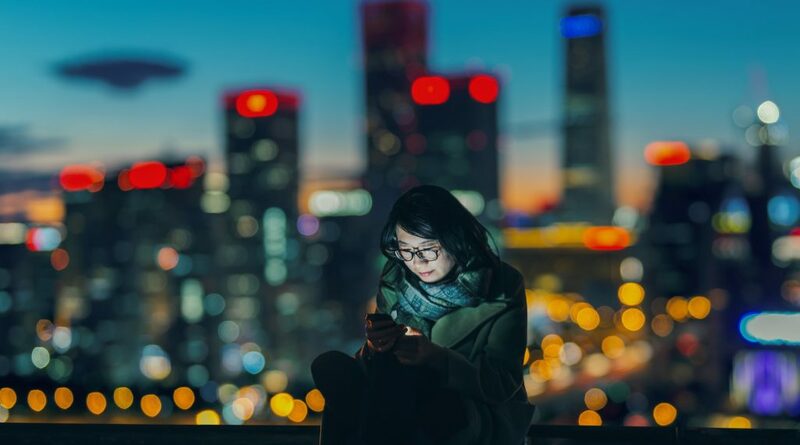 The accuracy of your device’s Auto White Balance (AWB) is automatically calculated using our (optional) proprietary closed-loop lighting control system featuring a range of industry-standard illuminants with a standard ColorChecker® chart. Once the white balance is calculated, color fidelity and Metamerism Index are also measured. The lighting system also makes it simple to measure color fidelity and sensitivity under a variety of lighting spectrum and illumination levels − down to just a few Lux. 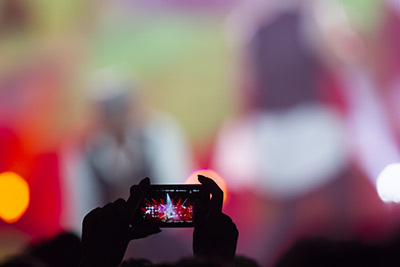 Evaluating video quality requires additional, specialized, hardware and software. Analyzer’s Video & Stabilization module provides all of the technology that you need. It includes hardware, software, and charts for evaluating motion-related issues, the stability of video quality in changing environments, and general video quality. The effectiveness of Image stabilization systems − whether optical or electronic − is typically measured in stops. The Video & Stabilization module supports the CIPA protocol for performing this test. Combined with our optional shaking platform, the tests are not only simple to complete, but very repeatable, and operator-independent. 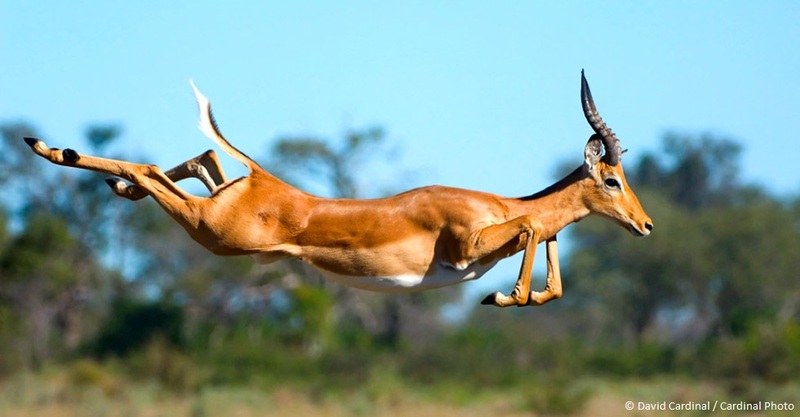 The module is also able to measure the linear effect of motion blur. Camera and subject motion are two of the hardest aspects of video quality to measure in an accurate and repeatable way. 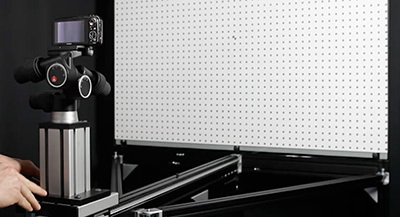 Analyzer’s Video module works seamlessly with our purpose-built Hexapod shake table and control software to give you confidence that you’re testing your device under a variety of types of camera movement. 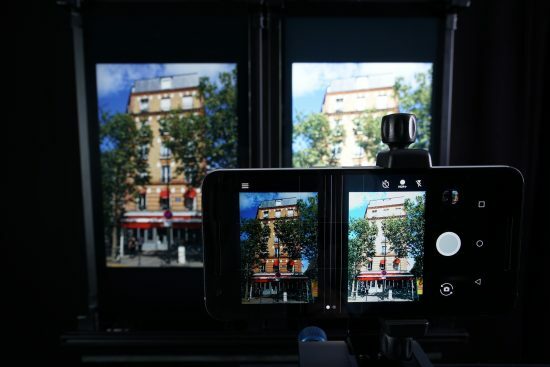 Rapidly changing lighting conditions represent a challenge for the Autoexposure (AE) and Auto White Balance (AWB) features of video capture devices. Analyzer’s Video module evaluates how quickly and accurately your AE & AWB respond to changes in lighting using the included textured chart. Sharpness and texture-preservation are measured at the same time, for more efficient testing workflow. Measuring video stabilization is a more complex process than measuring it for still images. The Video & Stabilization module helps you characterize your device’s effectiveness in a variety of ways. Translation, rotation, residual motion, and motion blur are all measured and reported out by time and frequency. In addition, deformation due to Electronic Rolling Shutter is measured. Consistency of video performance during a recording is critical for producing quality results. The Video & Stabilization module performs an extensive set of tests during the recording of a uniform background to help you characterize your camera’s video stability. These include measuring the variation in exposure and white balance, as well as color shifts. Temporal and spatial noise are also measured, including row and column noise. To facilitate easy measurement, the module automatically handles a variety of input formats including Raw, AVI, TIFF, and JPEG. Traditional image quality measurement and tuning tools are not sufficient for camera modules that include more than a single sensor — for one thing, you have to calibrate the positions of all the imagers. 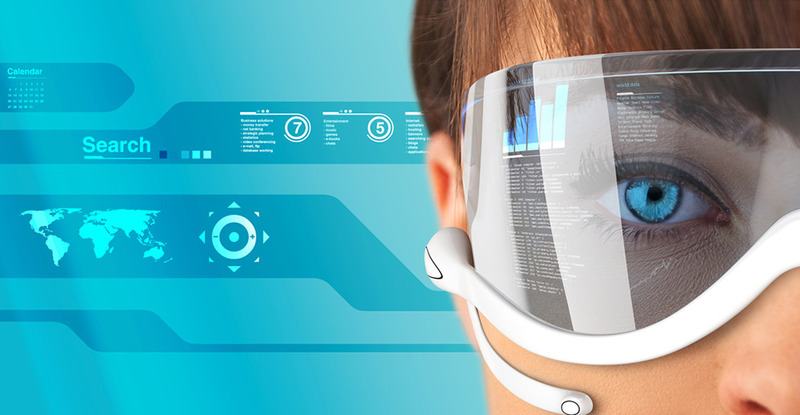 Whether you are planning to use an array of imagers or a pair of cameras to provide a 3D view of the world or a depth map for advanced gesture-based user interfaces, Analyzer’s Array & 3D Camera Module will help you benchmark and tune your product. When using our proprietary 3D Bench (optional) and DOT chart, all of these measurements can be performed with just two test shots − reducing setup time from nearly 30 minutes to about 1 minute. External calibration metrics include full 6-axis camera pose measurement (including 3 axes of rotation & 3 axes of translation) for accurate 3D scene reconstruction. The Array & Dual 3D module also provides distortion profiles and polynomial models for multiple imagers to allow more precise image registration. Internal calibration metrics include measuring the actual focal length of each imager as well as the focus points in the image field.